The initiative is empowered by the H2020 Marina and ROCK projects, which are establishing the innovative web-platform called: 'Innovators in Cultural Heritage'. The platform will be open to all innovators, researchers, practitioners, 'change-makers', entrepreneurs and 'end-users' of innovations. They will place innovative products and services to visit, register, share and to disseminate updates, news and events. Virtual meetings, discussion rooms a market-place and will foster creation of new synergies between users. The platform will be able to federate communities as well as register individual members under a common virtual environment where discussion and knowledge-sharing is fostered. 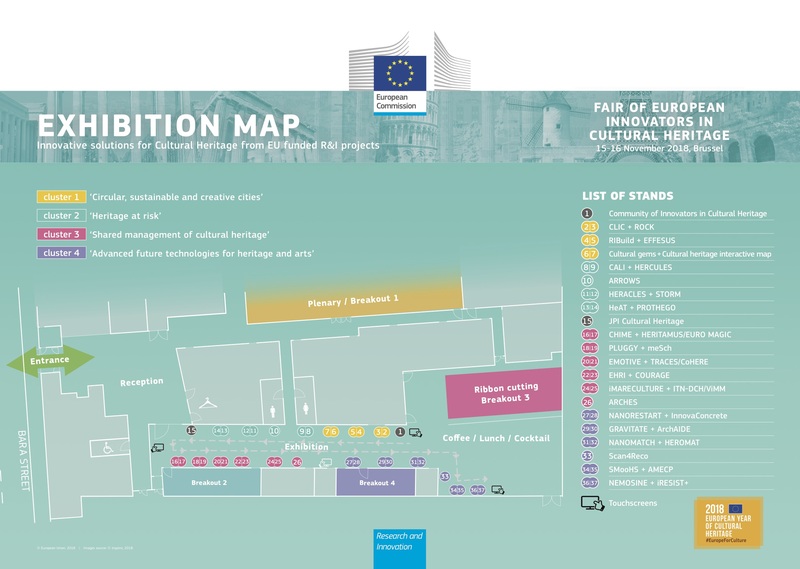 The Community will be officially launched 15 November 2018, during the event 'Fair of European Innovators in Cultural Heritage'. 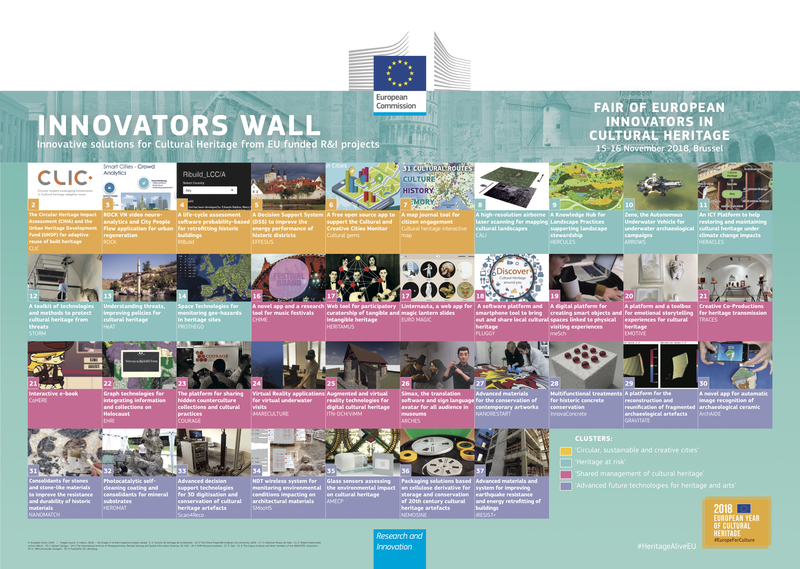 More information on the innovations is available on the Community of Innovators in Cultural Heritage in the 'Innovations' page.